This magnificent book, filling a gap in the literature of chess, shows that Euwes world title was the result of his iron will, his methodical drive and his energetic handling of all aspects of the game. 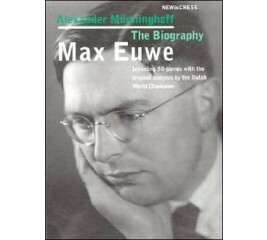 Max Euwe has been called a genius of order and the chess logician. He wrote more than 70 books, many of which are still in print today.